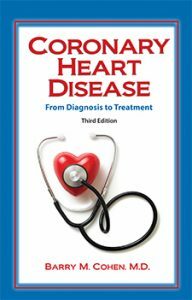 The third edition of Coronary Heart Disease—From Diagnosis to Treatment is off the press! 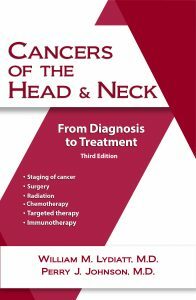 The third edition of Cancers of the Head & Neck will be released in March 2019. The authors are William M. Lydiatt, M.D., and Perry J. Johnson, M.D. They understand the emotional turmoil patients and families go through after a cancer diagnosis, and they know how being informed can relieve some of that stress. They offer answers to many questions in this all new edition. 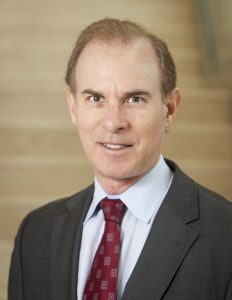 Barry M. Cohen, M.D. is the author of the third edition of Coronary Heart Disease.